Everyone wants value for money and everyone usually has, at least, a vague idea of their budget. But it’s not always about price. 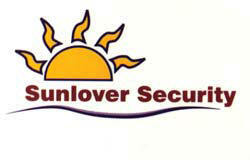 At Sunlover Security & Blinds we are here to assist you in your decisions, and offer the very best Quality, Service & Value for money. Contact us to arrange a suitable time to discuss your needs and prepare a free quote.